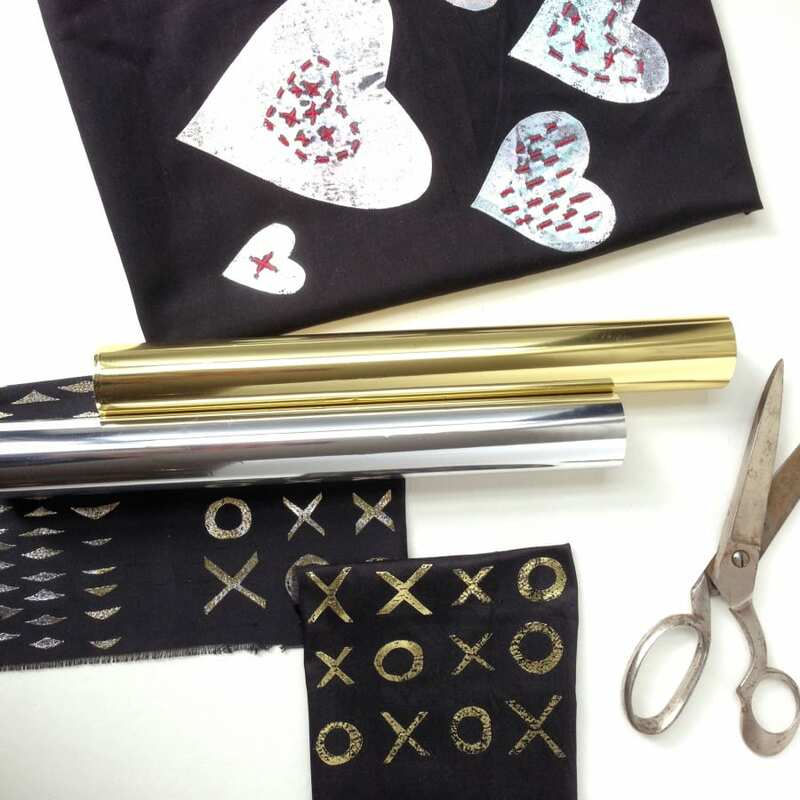 Create your own original designs on fabric in lush metallic colours. 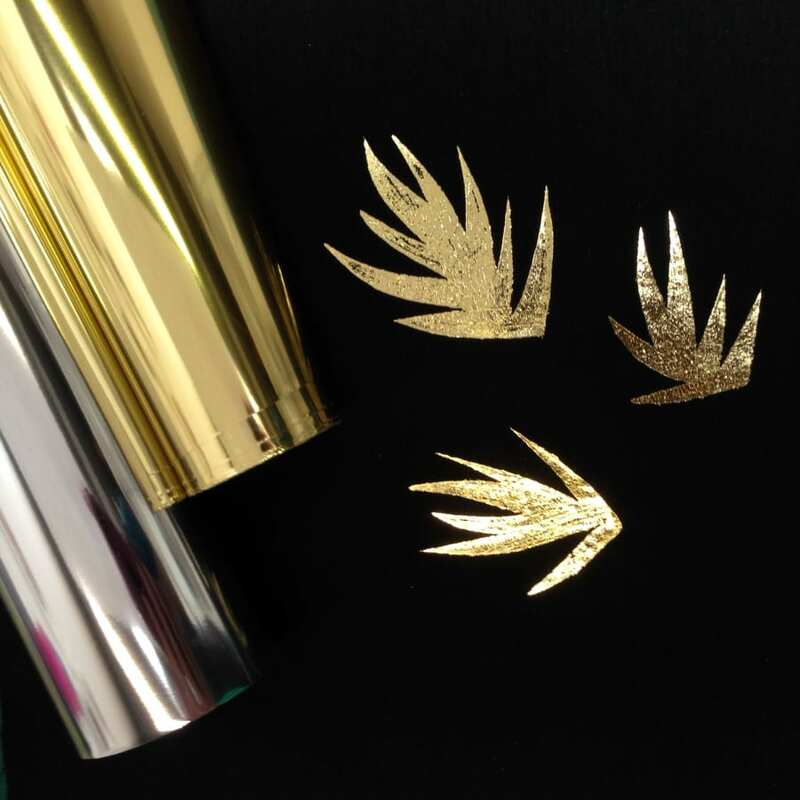 Use Foiling to print fabulous t-shirts, unique fabrics, beautiful accessories, hand printed cushions and lots of other creative projects. 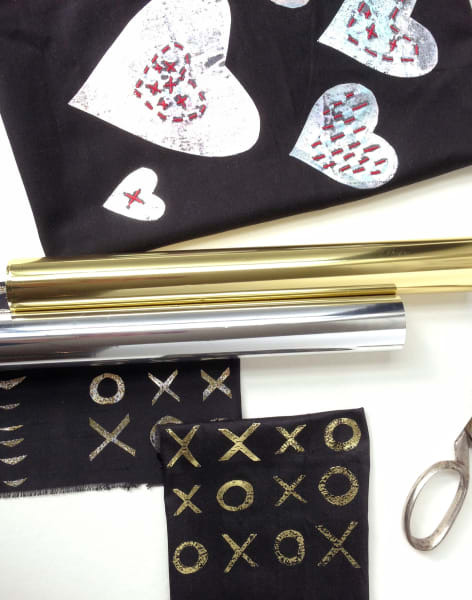 Foiled fabrics are washable, long-lasting and very easy to hand print at home. 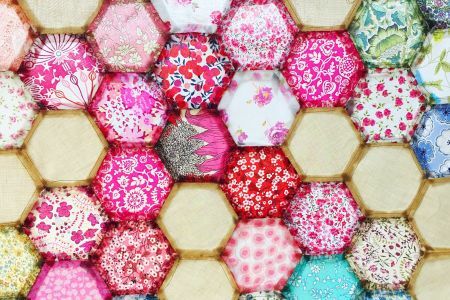 It's also a stunning way to embellish your sewing and embroidery work. This is a relaxed session of design and print suitable for both beginners and advanced creative people. Anna will be there to provide hands on help and design support. You'll also have plenty of opportunity to practice your new printmaking skills. Everything taught can be repeated at home so get ready to be inspired! 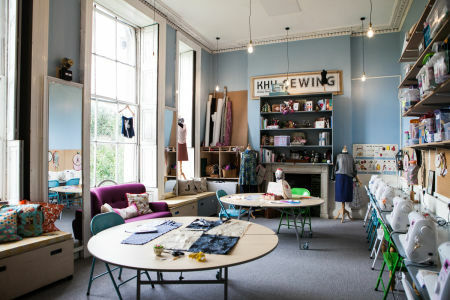 Your tutor for this Creative Happy London workshop is Anna Jackson of Black Cactus, a printmaker who hails from Australia and made South London her home after taking an advanced course in printmaking at Central St Martins. My husband and I spent a fantastic evening experimenting with gold foil on a variety of fabrics using different techniques of heat transfer foil. We stencilled, free hand painted and did lots of other cool stuff. A must do for anyone working with textiles. Another great workshop by Anna :o). Very pleased with my foiled samples and experience gained! I totally enjoyed the evening. The tutor and venue were good and the process was quick to learn. Anna was very patient and helped with various creative options. All materials included. Please wear old clothes or bring an apron.